Remember how you loved to sponge paint in the '90s? That's how you're about to apply all of your makeup. It seems like you can&apos;t throw a rock inside an Ulta or Sephora these days without it bouncing off a sponge of some sort. That&apos;s because one of the most successful trends that has come out of the Asian beauty invasion is the cushion compact: The often-refillable dispensers that diffuse watery creams through a sponge, providing a thin veil of color. What started with foundation and BB and CC creams has now spread to bronzers, blush, eyeliner and lip products, making for full-on cushion movement. So why have they blown up? I asked a few experts to find out. First, I turned to Karen Grant, global beauty industry analyst for The NPD Group, who broke it down for me. "This is coming at the exact same time as the bare-face, &apos;no-makeup makeup&apos; trend — I think it&apos;s all tied to that. Cushion applicators help to spread the product in a softer way, so it looks less obvious." Plus, the fact that so many of them are meant to even out skin tone is another huge factor in their sudden popularity. For a behind-the-scenes point of view, I also hit up Sam Cheow, chief product accelerator for L&apos;Oréal USA (which was one of the first companies leading the charge in the U.S. by launching Lancôme&apos;s Miracle Cushion Liquid Foundation last spring). His theory is that it all boils down to the mix of benefits. 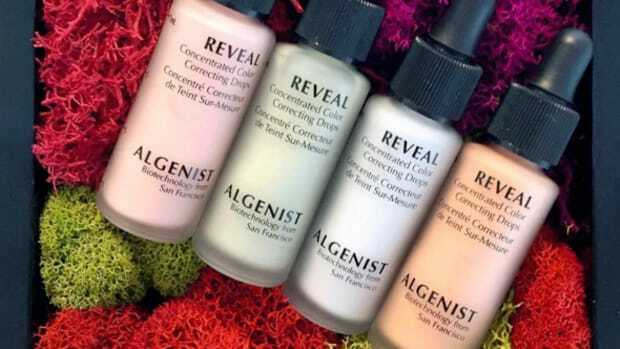 "They are multifunctional, the texture is light, but coverage can be significant," he says. They&apos;re also basically foolproof to use. Makeup artist Azra Red says, "The cushion provides smooth application every time, and it never looks cakey or overdone. And best of all, you can touch up your makeup everywhere." Another pro I consulted, Robert Greene, agrees with their user-friendliness, and notes that they&apos;re great for pulling off the natural look. However, he shares this warning: "They&apos;re usually more suitable for people with clear, fresh skin naturally since they tend to be a lighter coverage." As for the benefits beyond the fun factor of the oddly pleasing squishy texture, the foundations are often packed with higher SPF than their non-spongy counterparts. They&apos;re also more environmentally friendly than other compacts, since the fact that a good number of them are refillable means they can help to cut down on waste. If you&apos;re wondering about the bacteria factor, the companies behind the majority of them claim to either have perfected their antibacterial applicators or found ways to formulate the products so they that won&apos;t grow harmful gunk. But it&apos;s still a good idea to wash or change out the puffs they come with regularly — better safe than sorry. Now that we&apos;re all caught up, here a few of the newest offerings I&apos;ve come across — and that I think may help convert you into a cushion compact devotee. Lancôme Miracle CC Cushion Color-Correcting Primer, $39.50, available at Sephora: This collection of liquid tints is a great introduction to the color-correcting trend because it&apos;s easy to keep looking natural. In fact, when I first tested it out I named it "Best for All Lighting." It&apos;s so sheer that I don&apos;t even need tinted moisturizer on top of the illuminating pink shade. 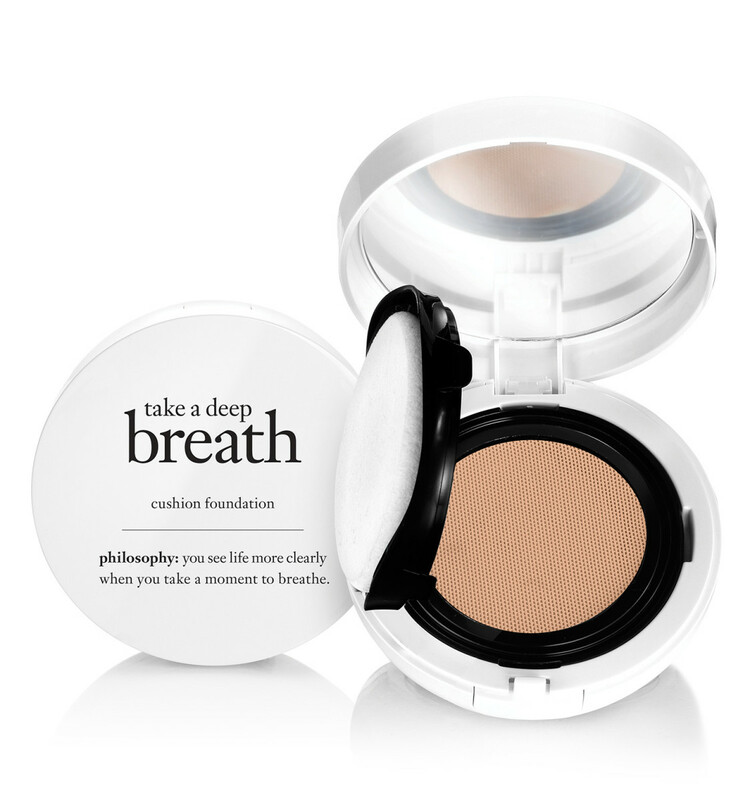 Philosophy Take a Deep Breath Cushion Foundation, $40, available at Ulta: This foundation provides impressive coverage, considering how thin and airy it is. It evens out skin tone in a way that doesn&apos;t look heavy even up close. Another reason I gave this one a thumbs up: It&apos;s one of the most hydrating cushion foundations I&apos;ve tried thus far. Peripera Cushion Lips, $14, available at Birchbox: These bright stains from Korean import Peripera go on semi-matte and leave behind a bright but see-through wash of color that lasted through an entire meal. The cushion applicator means it goes on smoothly so you don&apos;t get patchy areas, but you just have to be careful around your lip line — it&apos;s not the most precise applicator I&apos;ve ever tried. 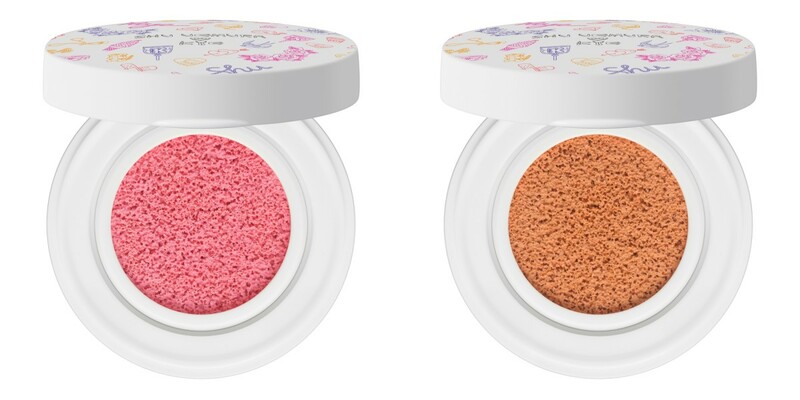 Shu Uemura x Kye Fresh Cushion Blush, $32, available at Shu Uemera: K-pop designer Kathleen Kye created this limited-edition blush with Shu Umera that leaves a punch of color on your cheeks. The Hibiscus Pink is bright, while the Hibiscus Orange is softer and subtler. I find the tangerine-toned one looks especially great over liquid bronzer. 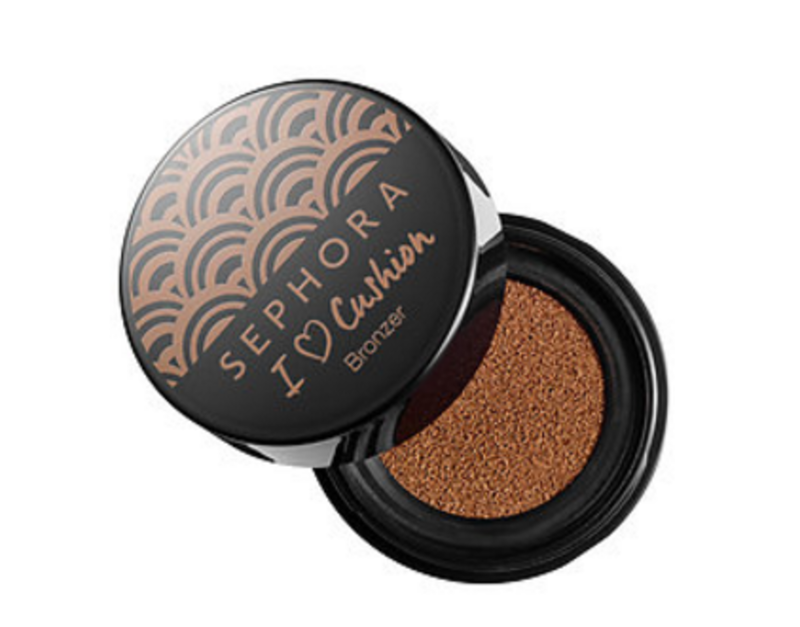 Sephora Collection I Heart Cushion Bronzer, $16, available at Sephora: This gently tinted liquid makes you look slightly sun-kissed and not like you&apos;ve been riding around in a Jeep in the desert with the top down. The lack of shimmer means it never looks obvious, even in florescent lighting. Keep in mind that you&apos;ll want to apply with a stippling motion if you&apos;re wearing it over foundation so that you don&apos;t rub all your makeup off in the process. 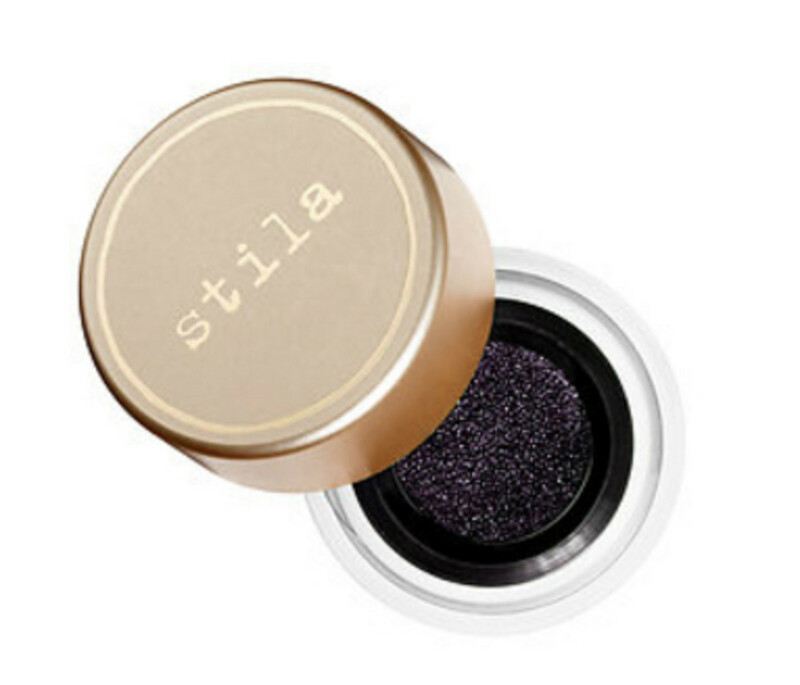 Stila Got Inked Cushion Eye Liner, $36, available at Sephora: If you love the look of a wet-brush applied eye shadow (which gives you an intensity that lies somewhere in between a pencil and a liquid liner) that&apos;s exactly what you get with this little pot. Heads up: You&apos;ve got to really push into the sponge to load up your brush enough to get a true liner effect here. 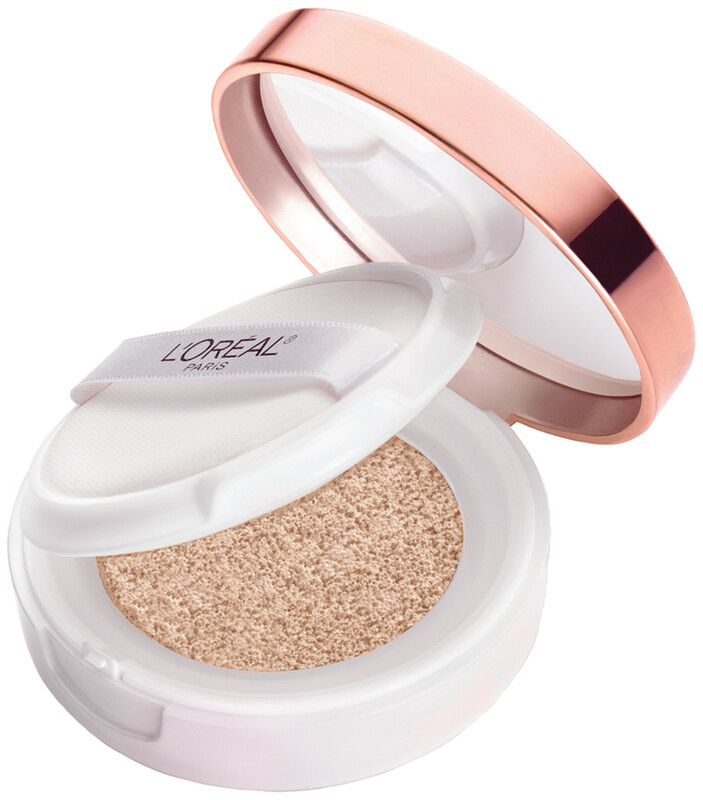 L&apos;Oréal Paris True Match Lumi Cushion Foundation, $14.99, available at Ulta: This little foundation is a great way to get your feet wet with cushion makeup without breaking the bank. It&apos;s as lightweight as any other sponge foundation out there, so you can wear it all day without it caking or migrating to your fine lines. But the best part is the dewy finish it leaves on the skin — it makes me look refreshed, no matter how little sleep I&apos;m running on. 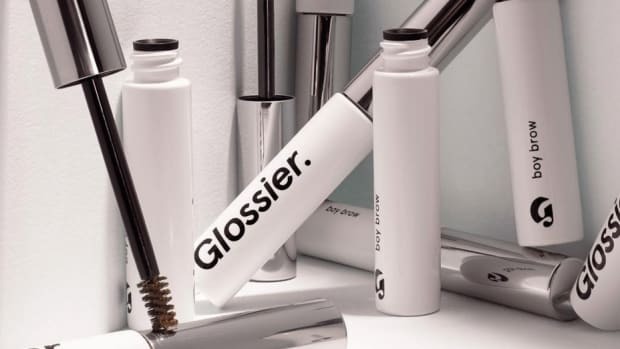 Get schooled on the best new launches — and what they mean for how we're doing brows now. 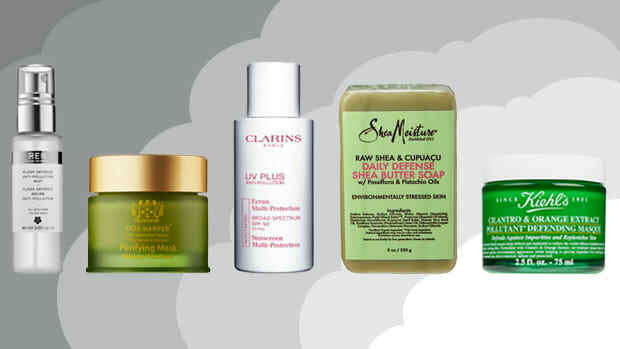 A slew of new formulas claim to block your skin from the great outdoors. But are they legit? 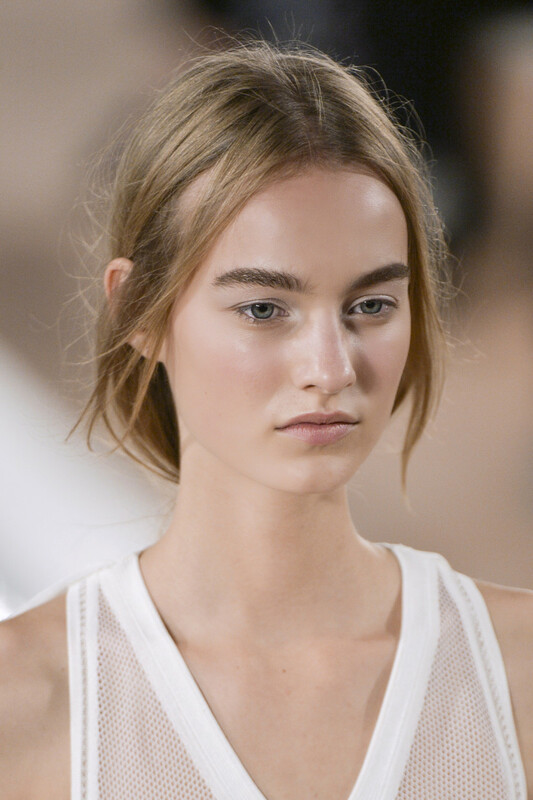 What the Hell Is a Pre-Shampoo Treatment — and Do You Need One? Turning on the water may no longer be Step One in your shower routine.